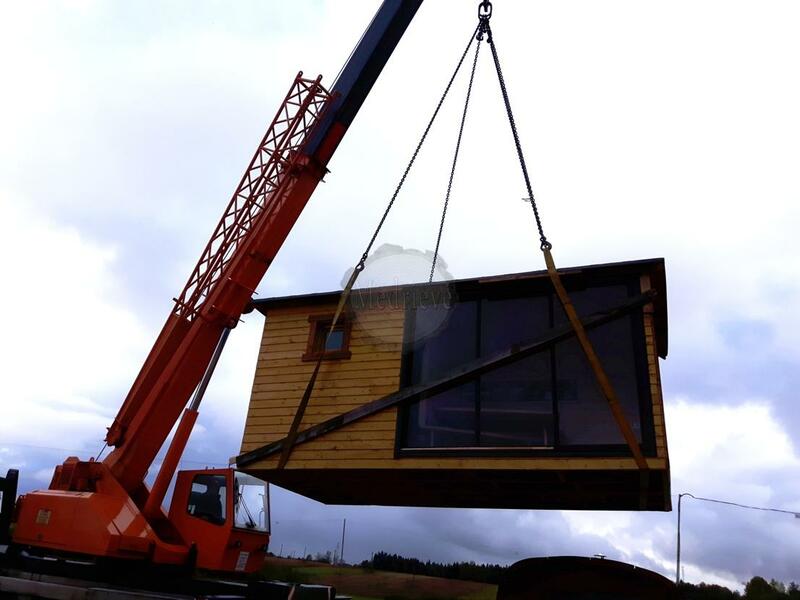 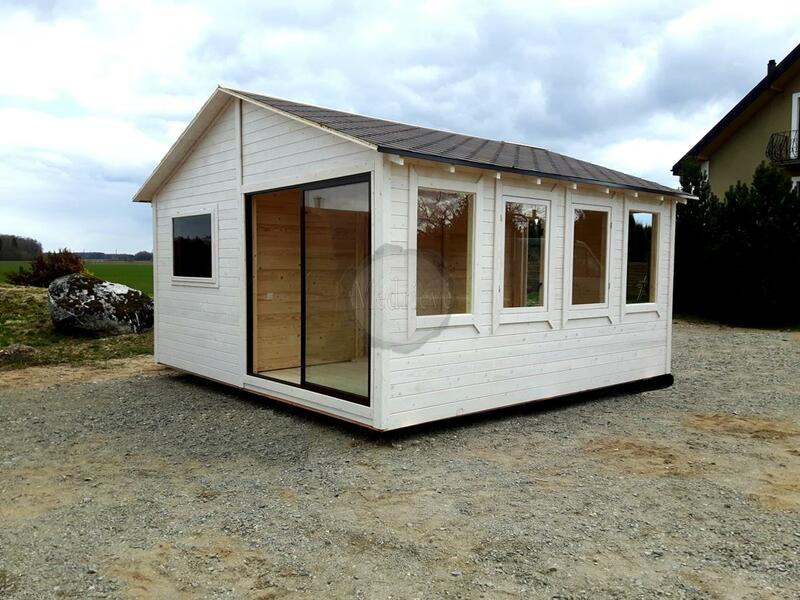 We deliver the products to your specified location. 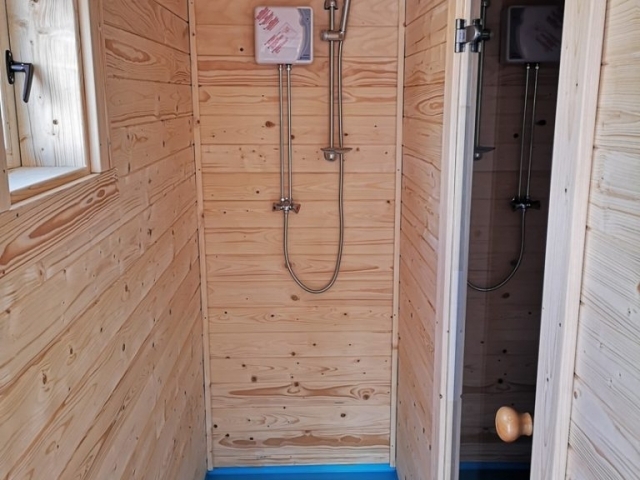 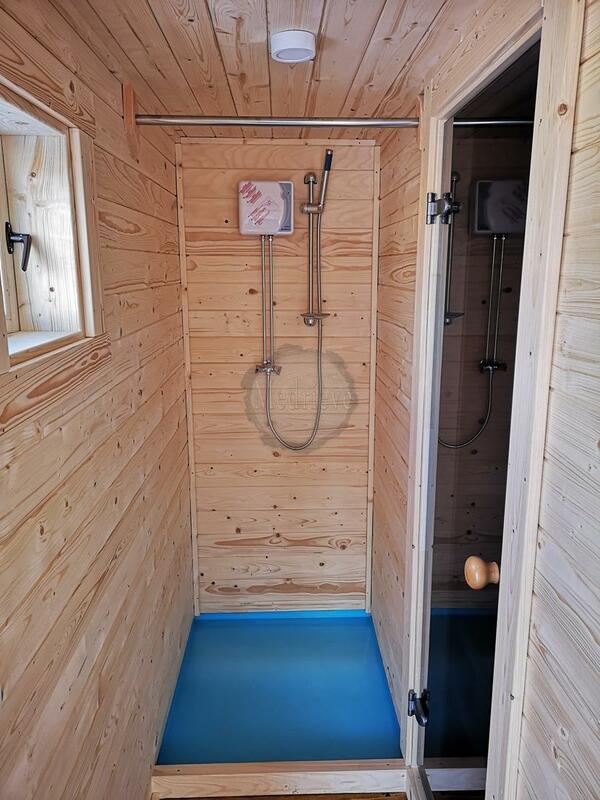 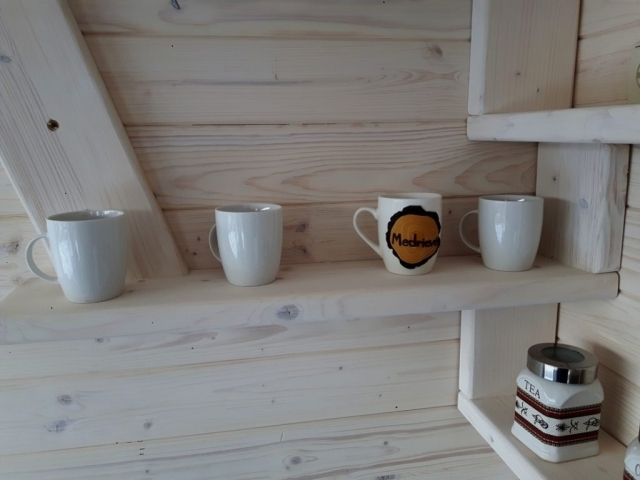 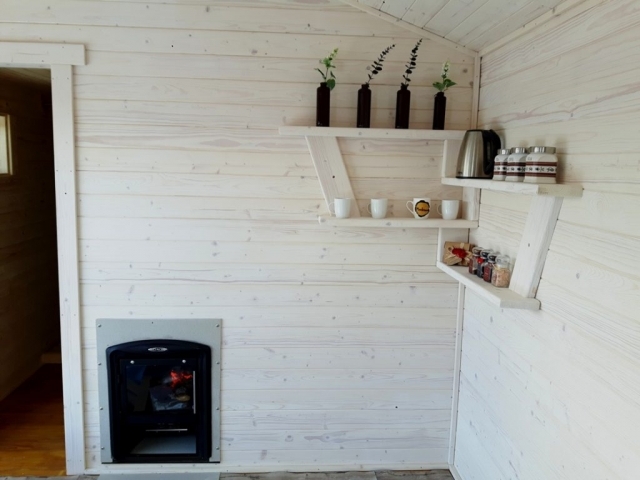 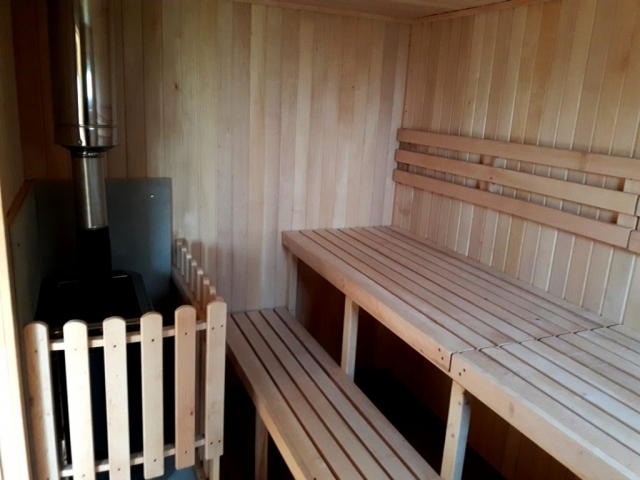 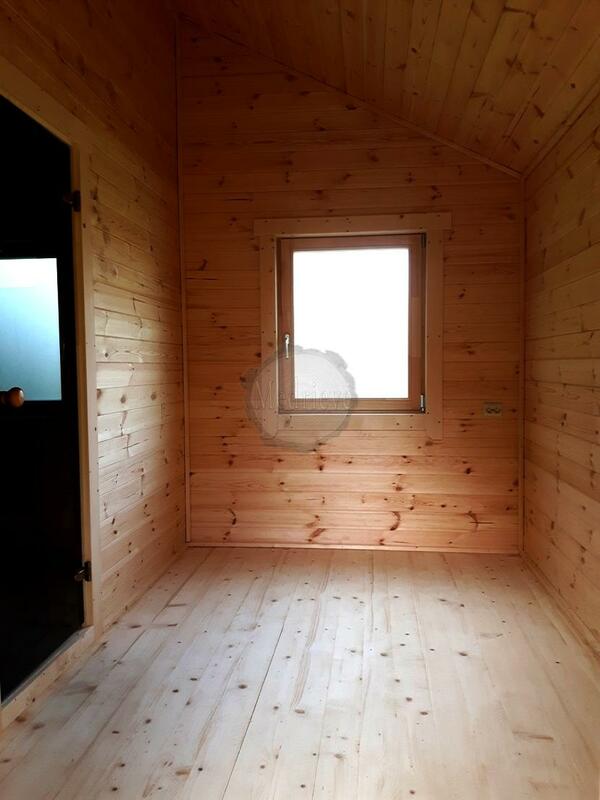 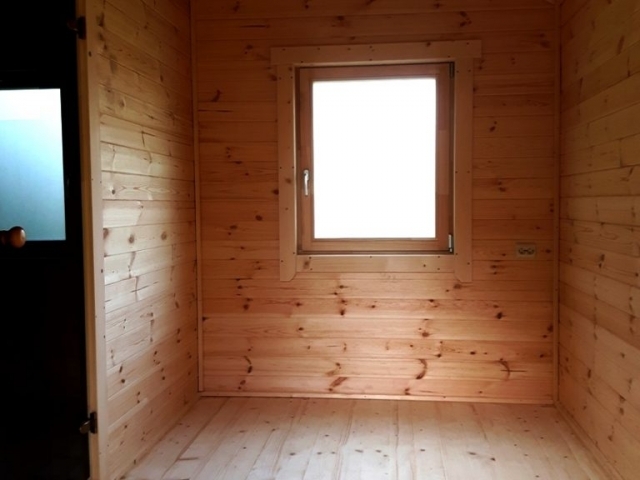 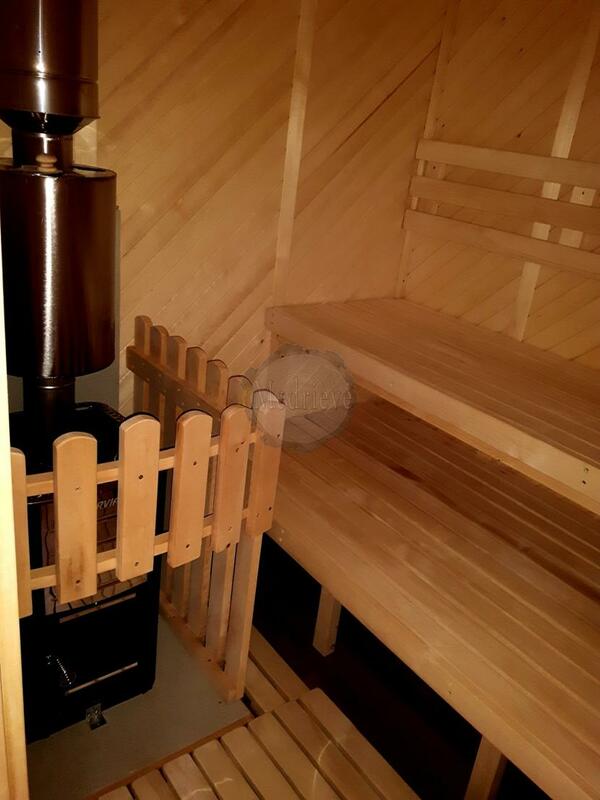 When buying a sauna, many want to set up a terrace or buy an arbour, where you can chat or have a cup of tea. 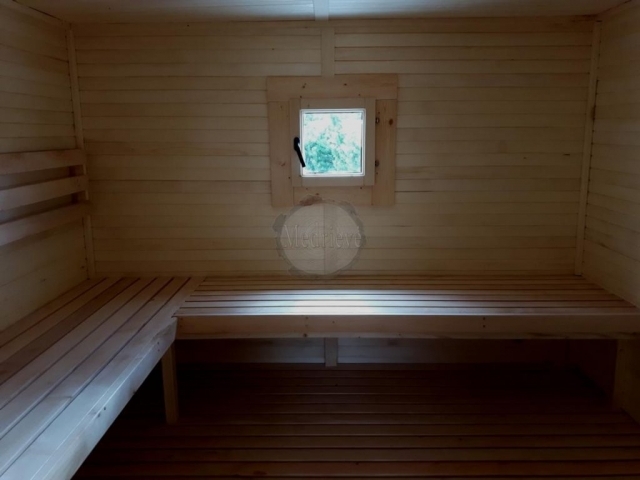 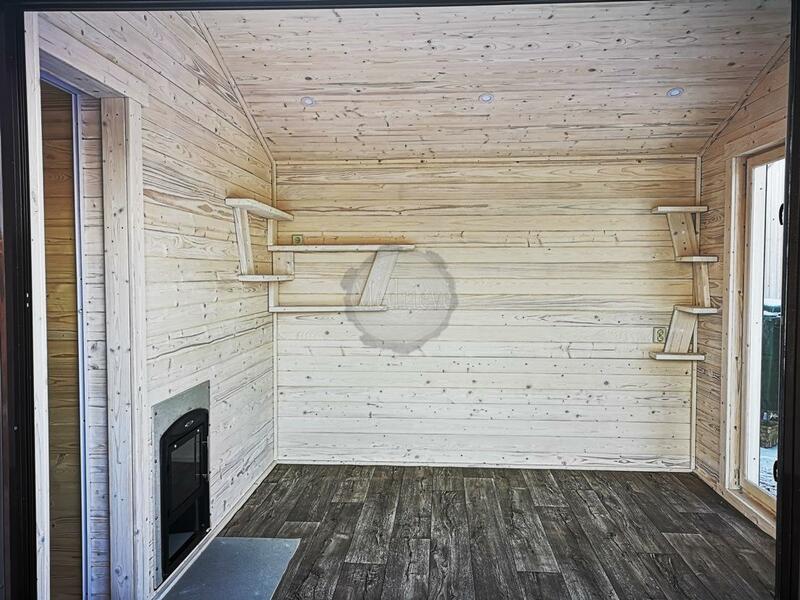 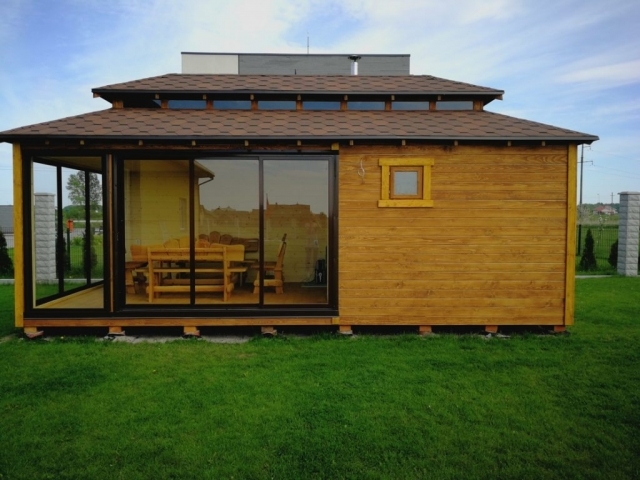 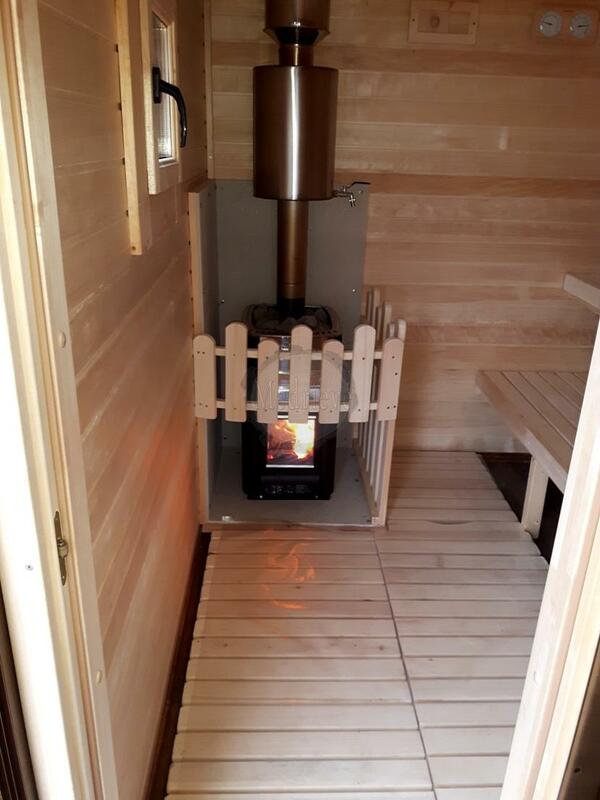 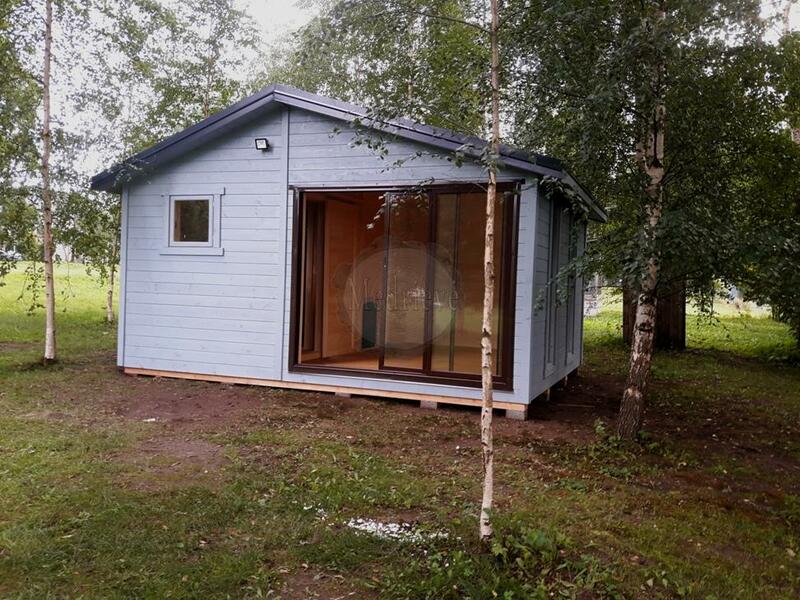 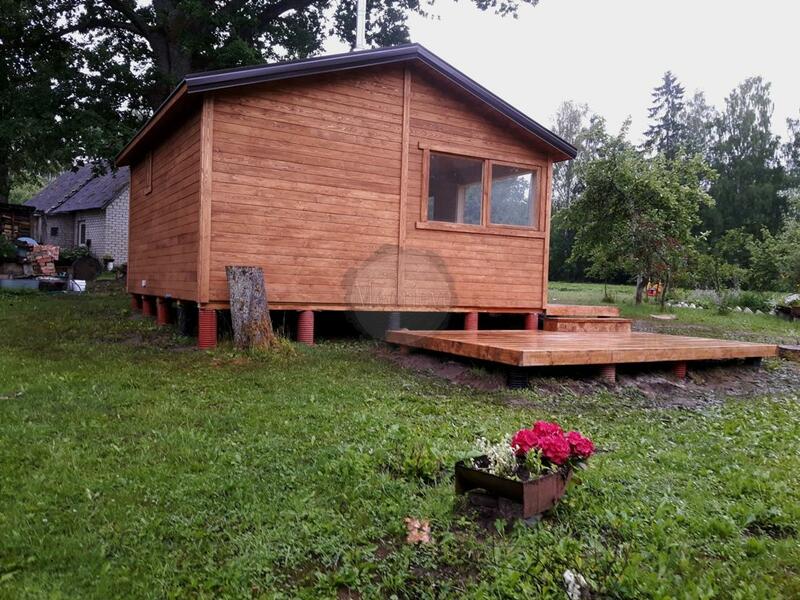 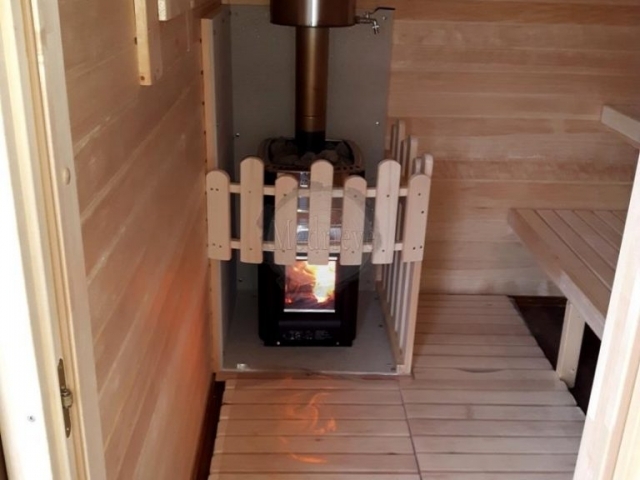 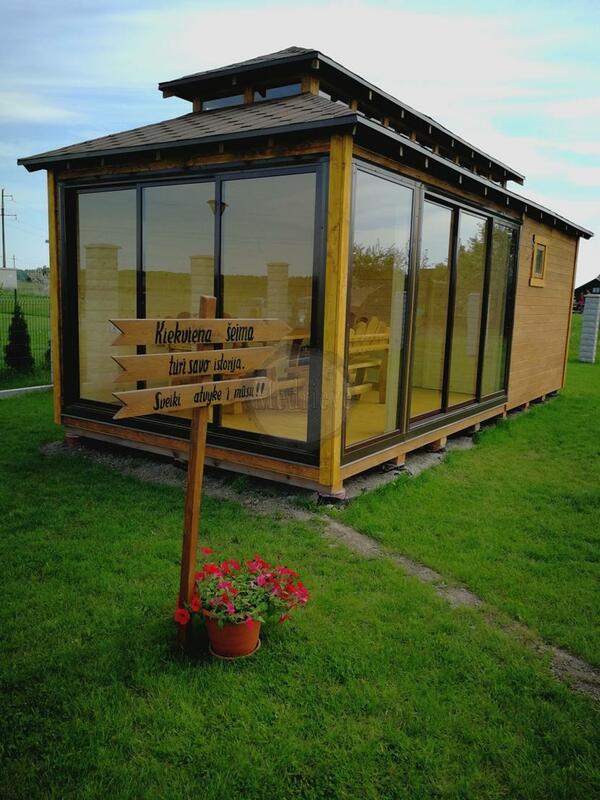 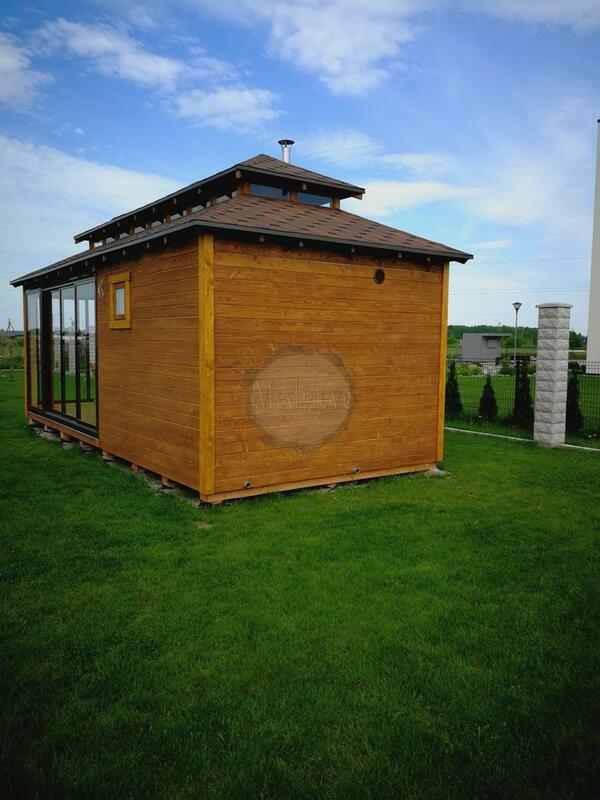 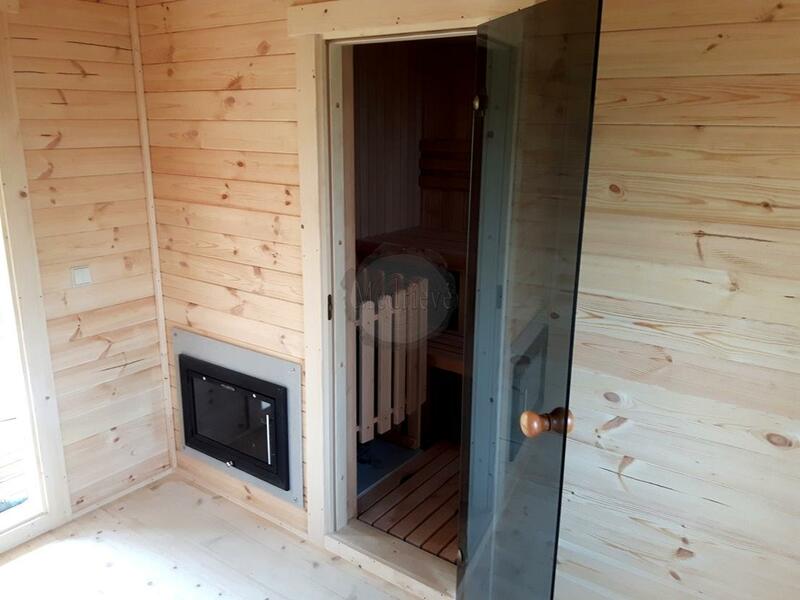 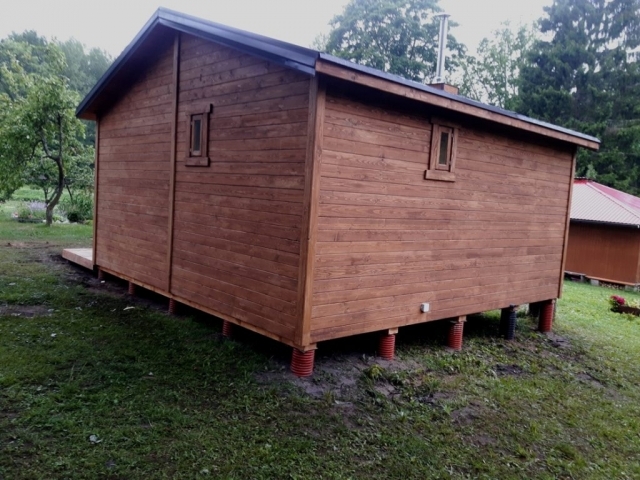 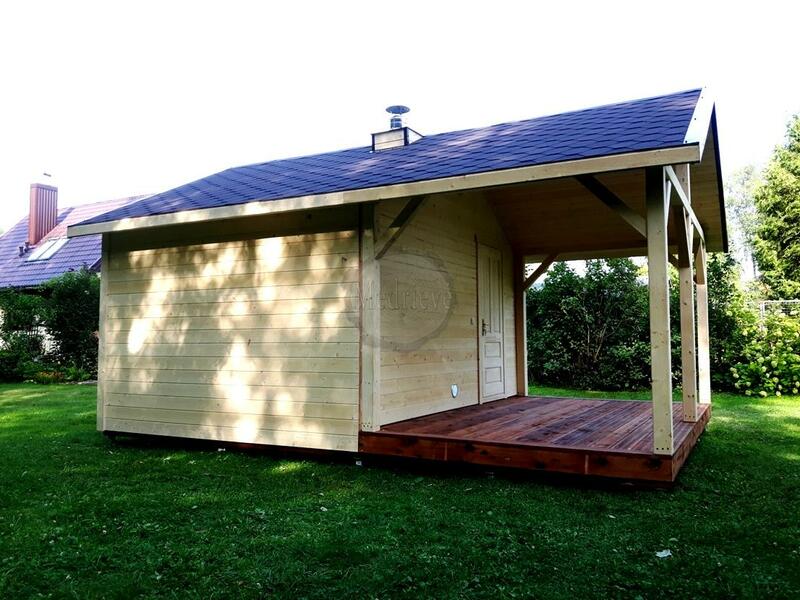 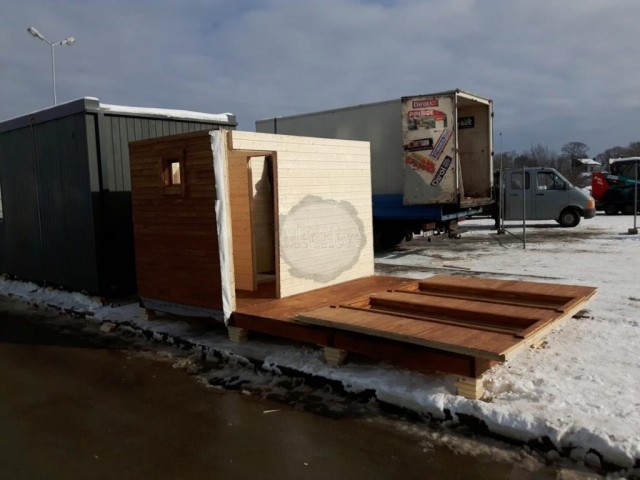 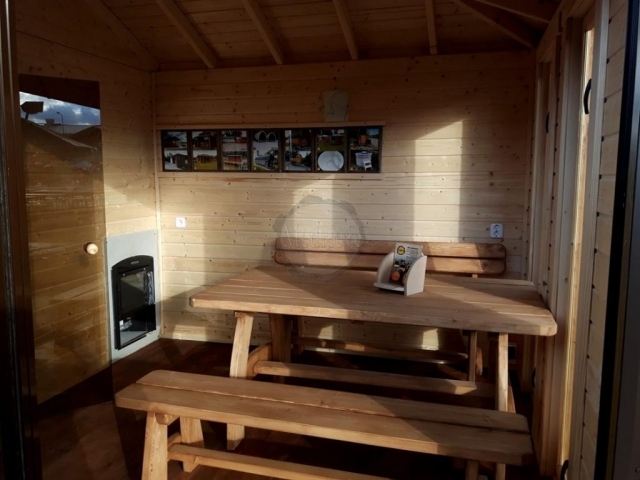 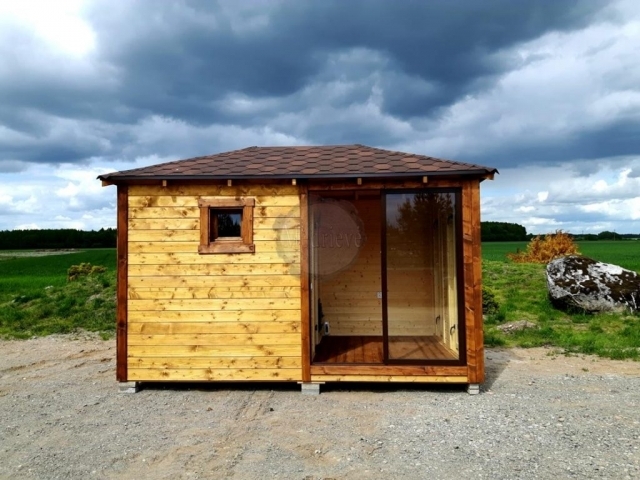 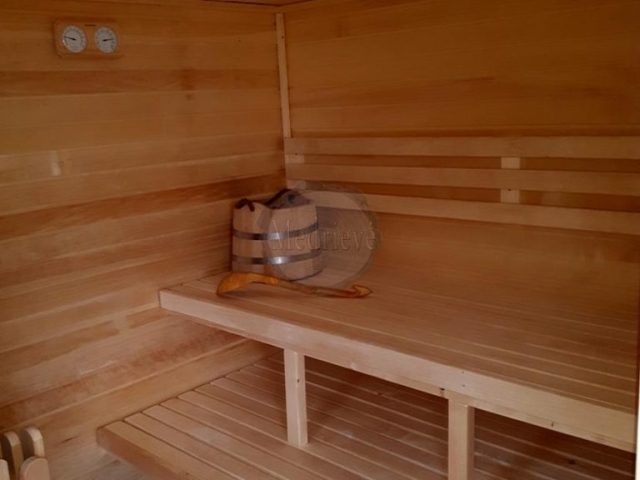 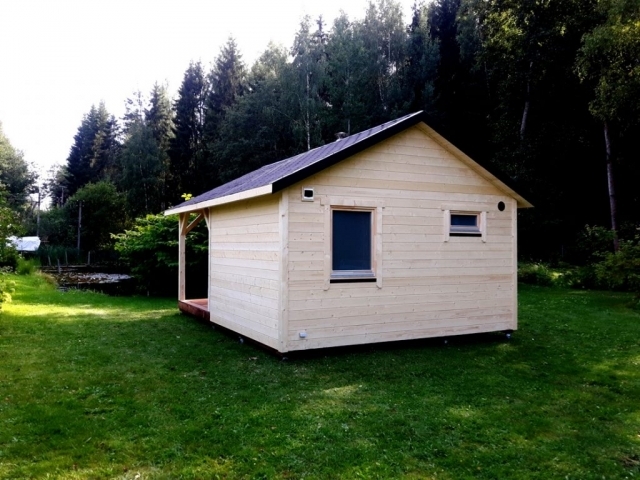 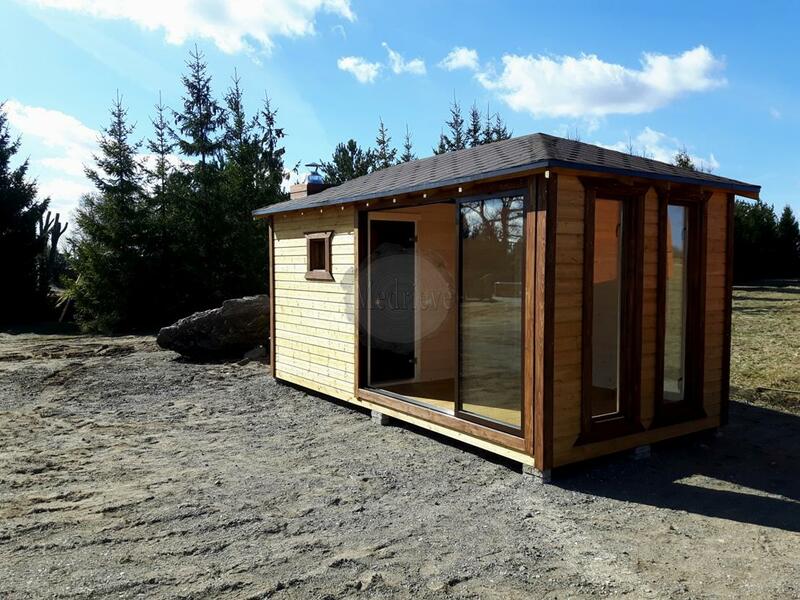 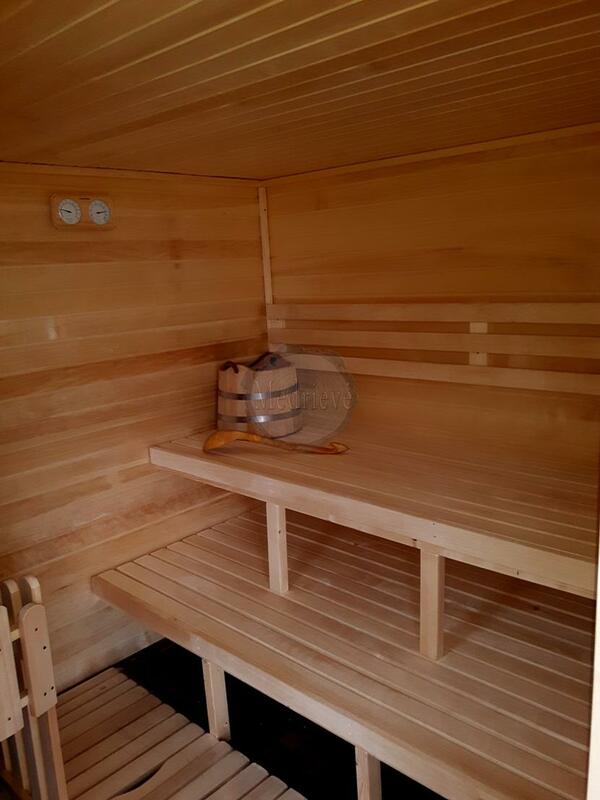 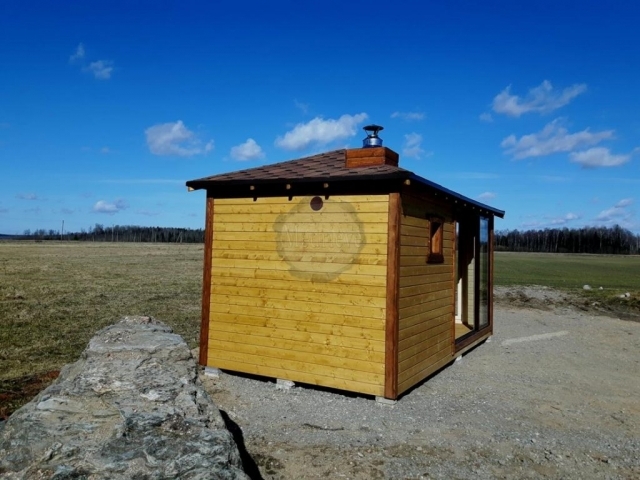 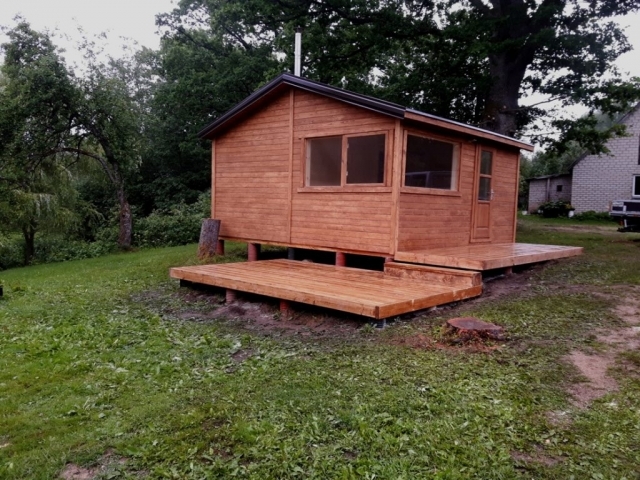 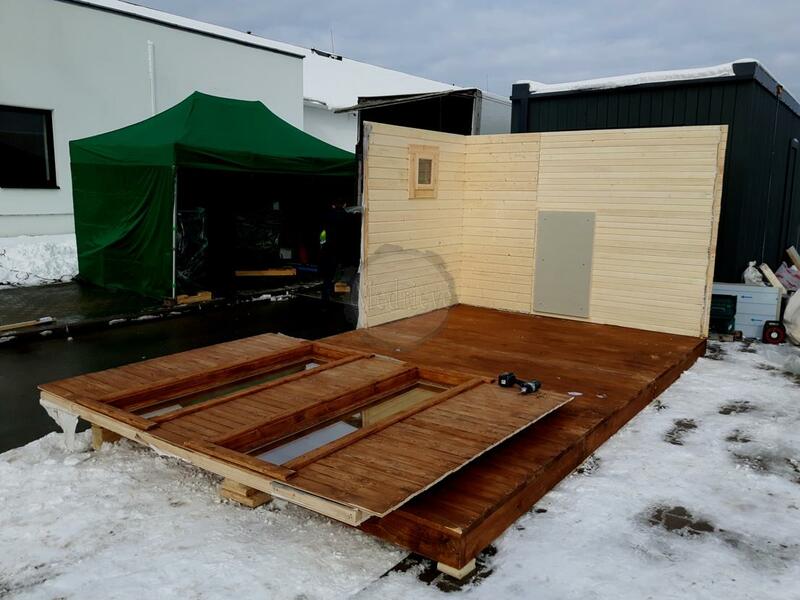 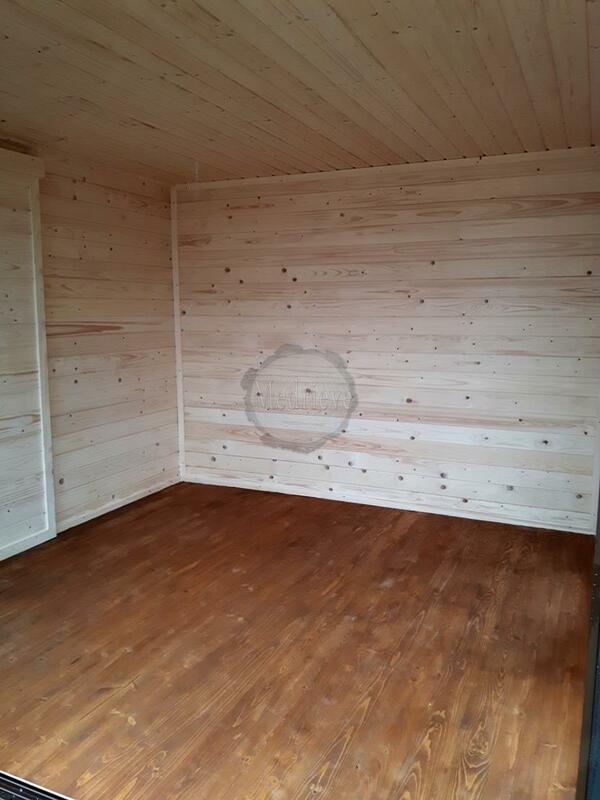 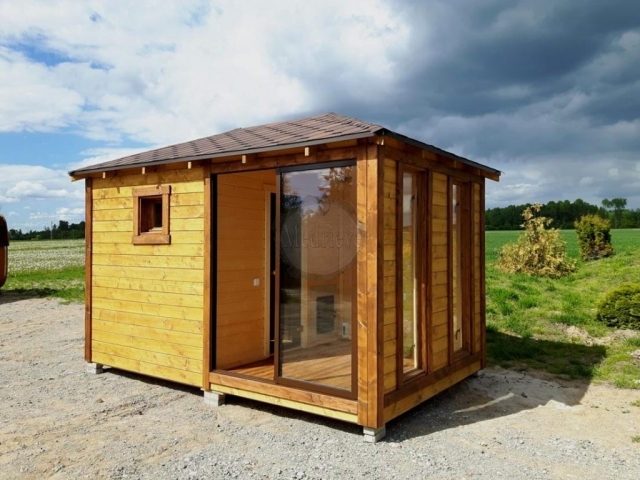 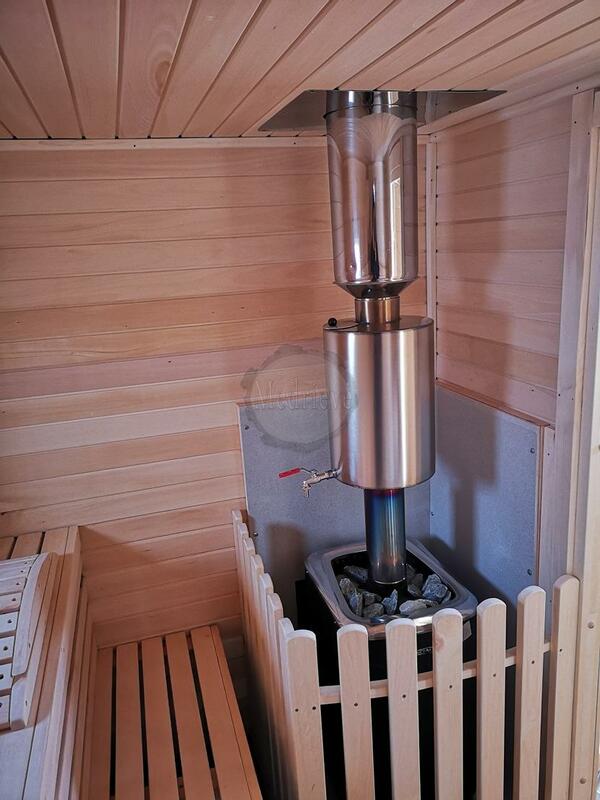 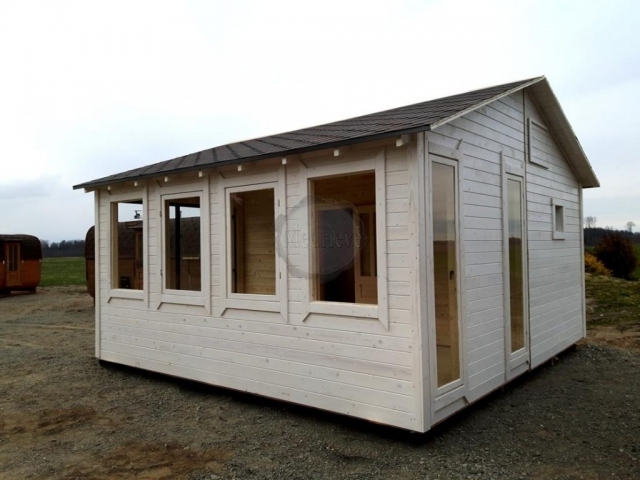 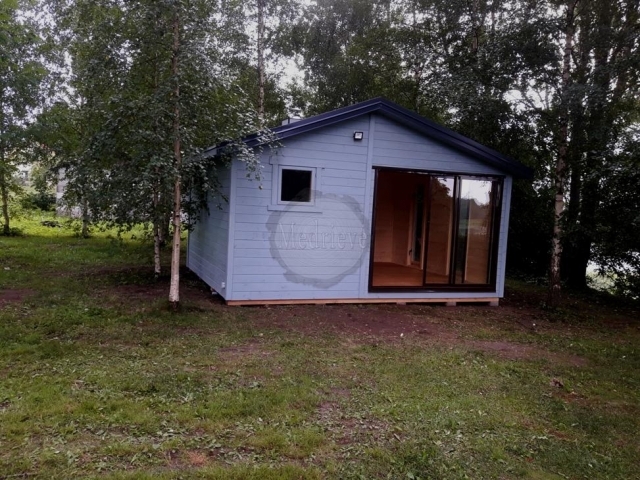 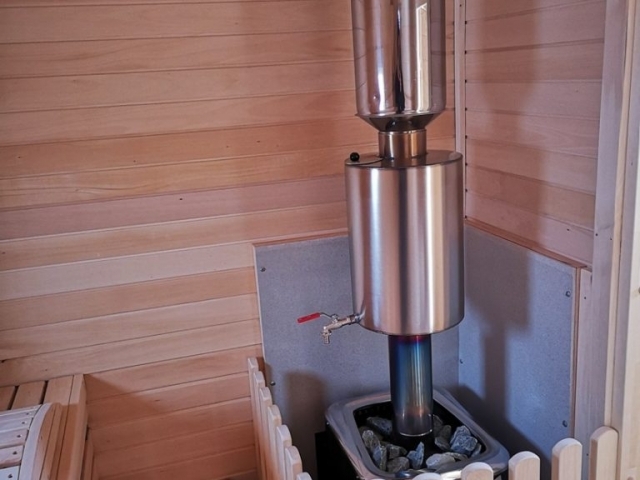 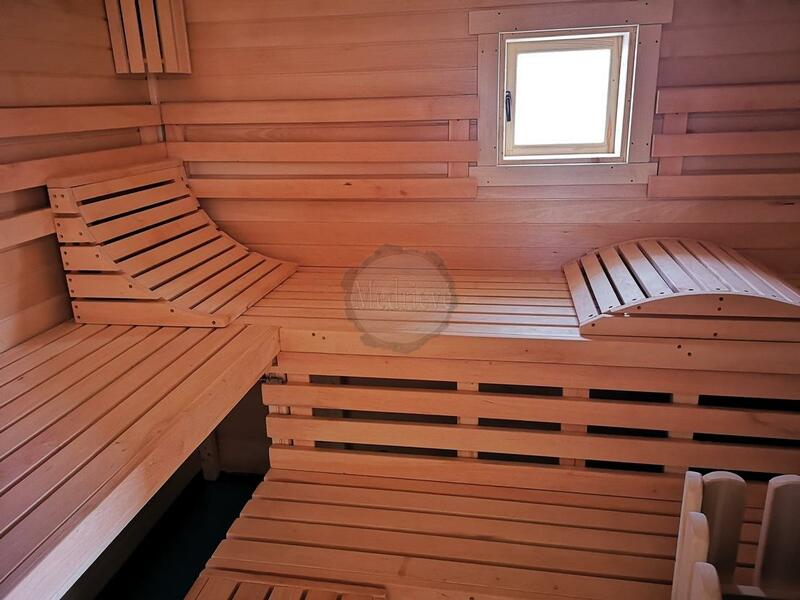 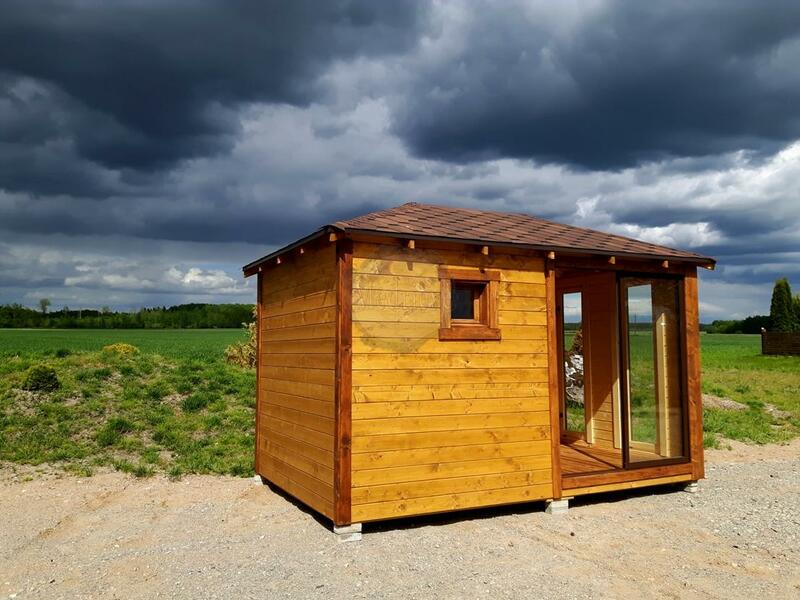 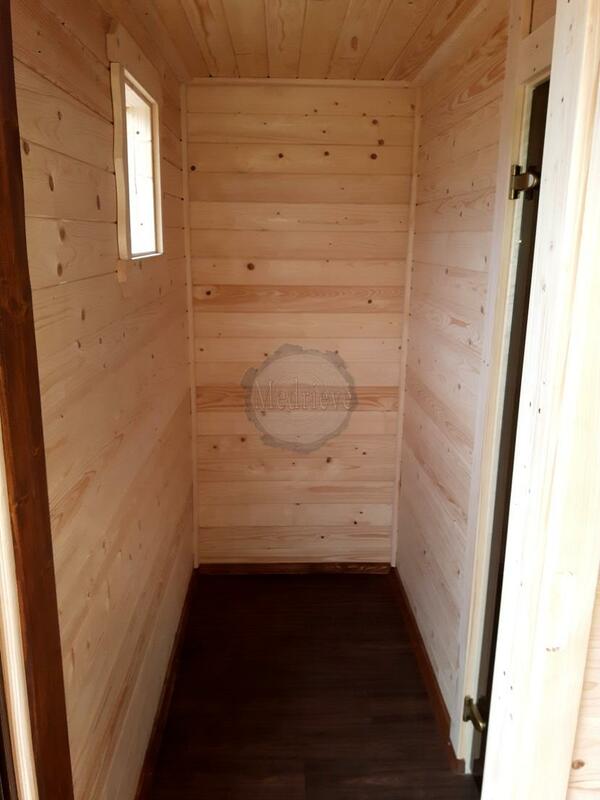 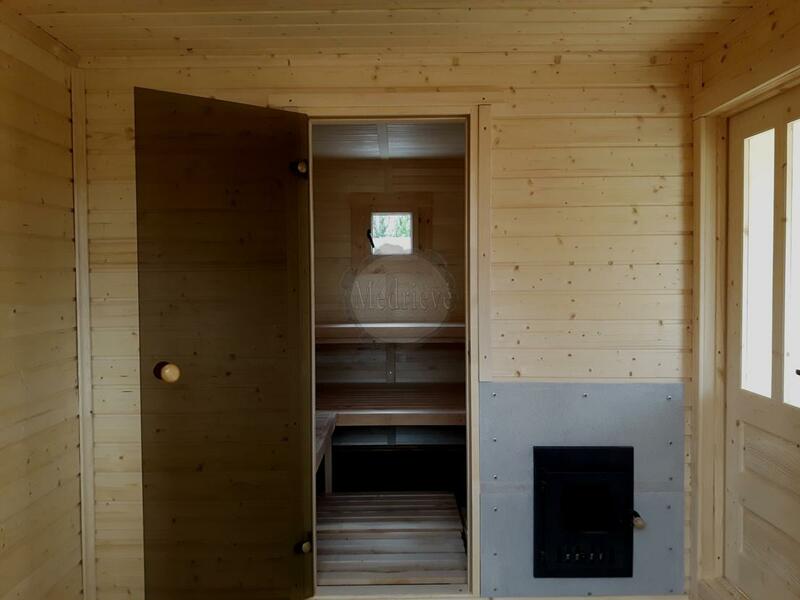 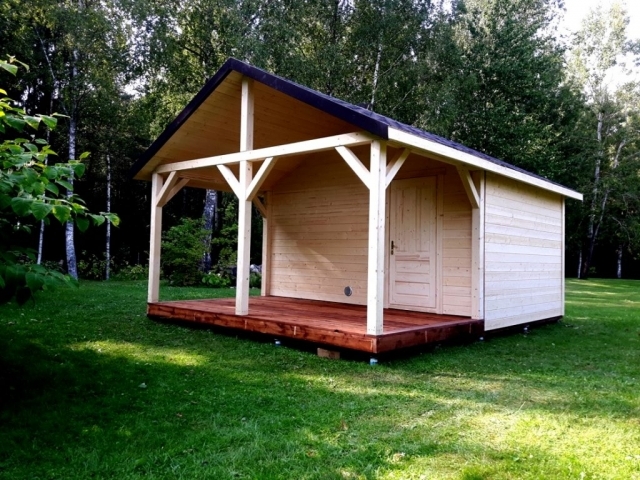 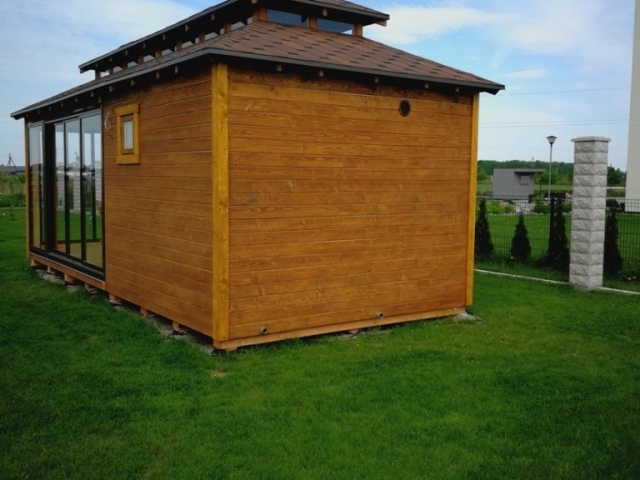 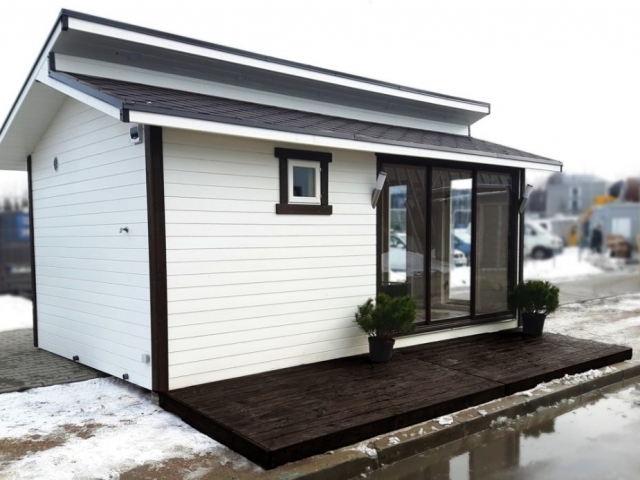 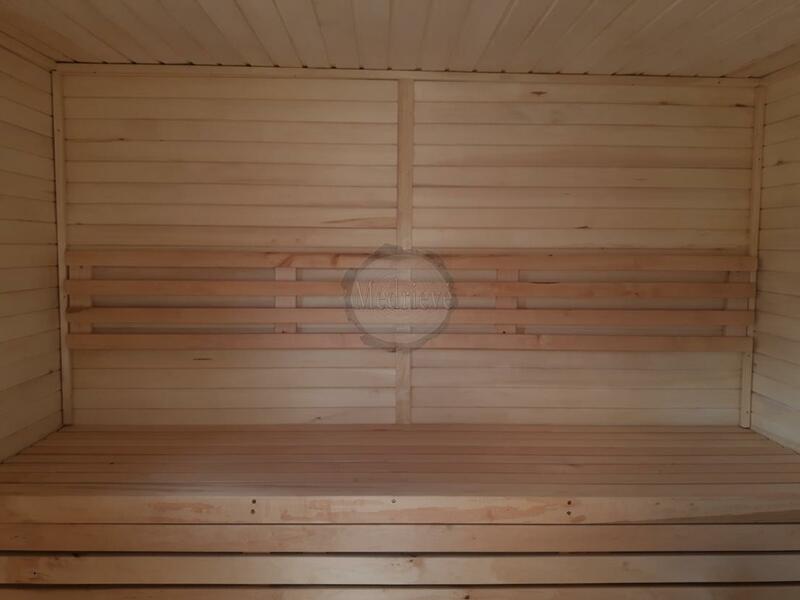 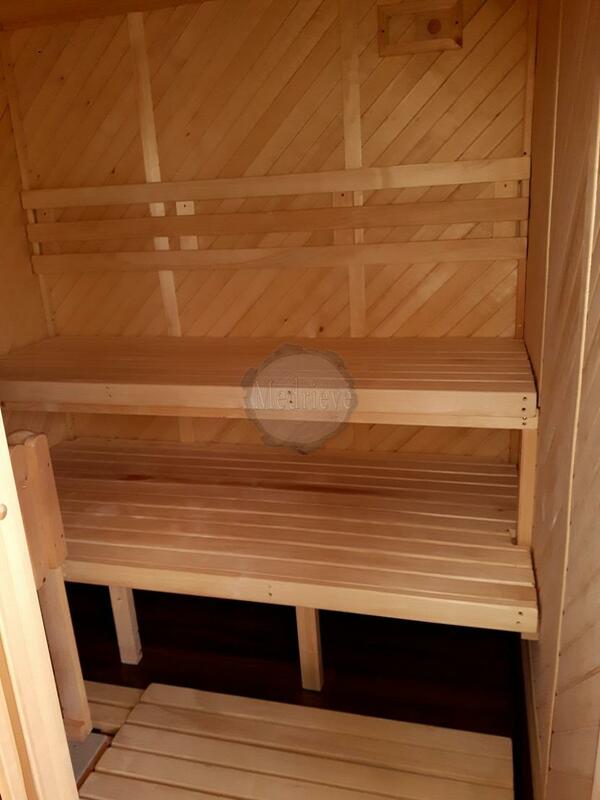 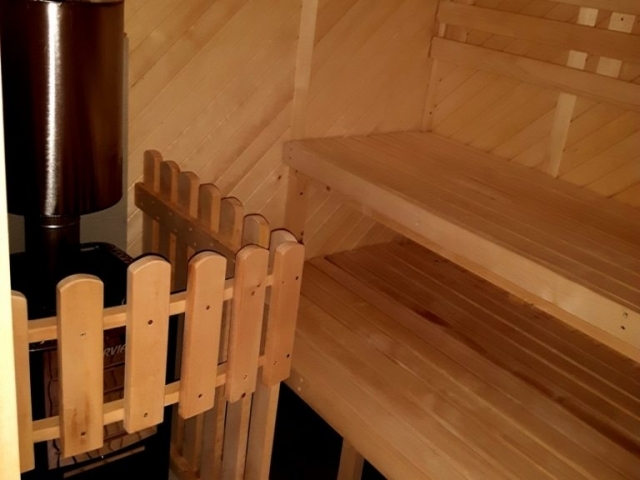 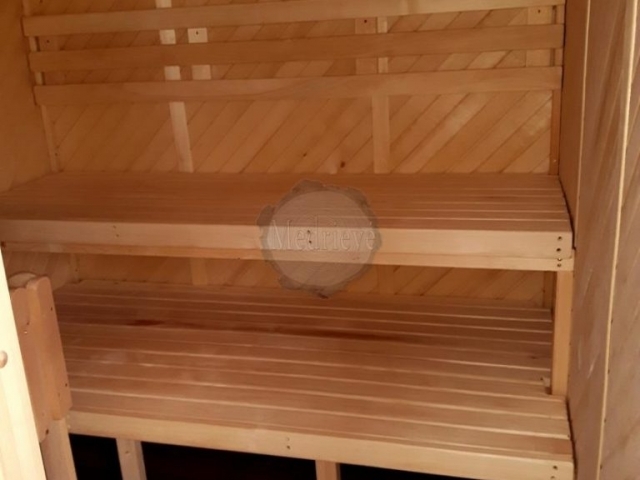 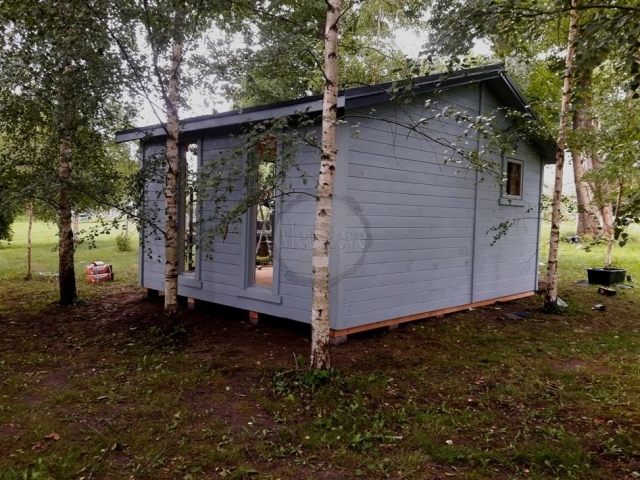 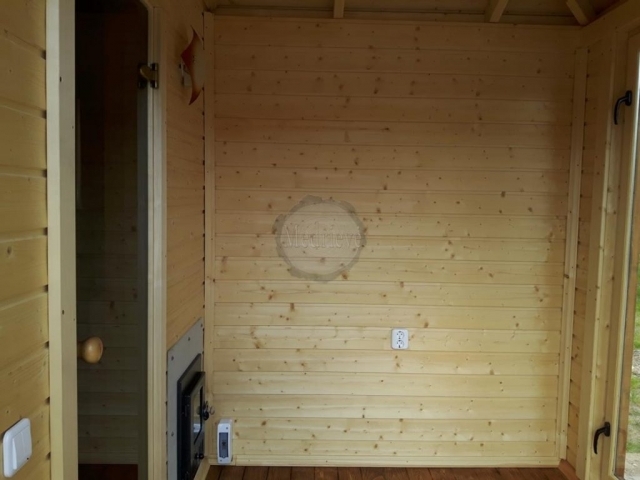 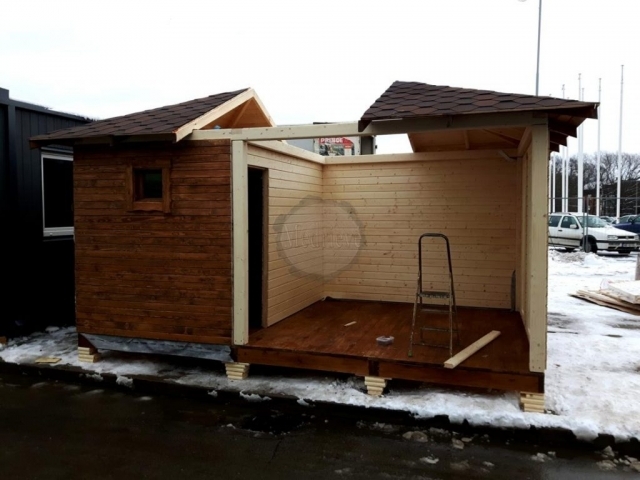 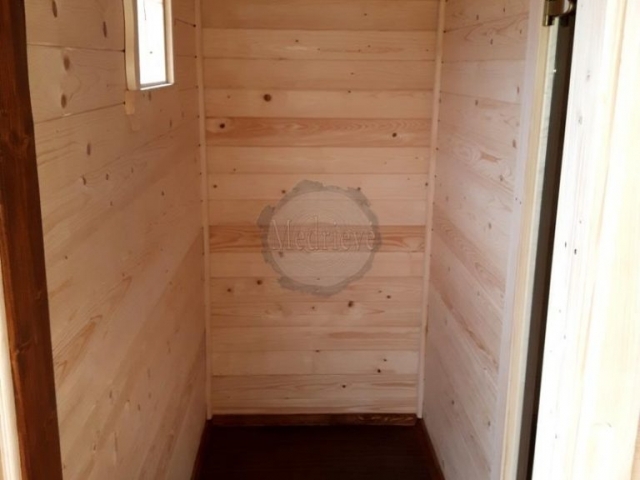 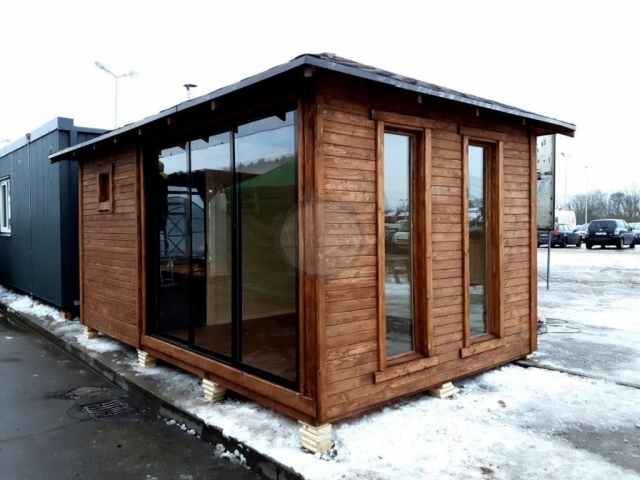 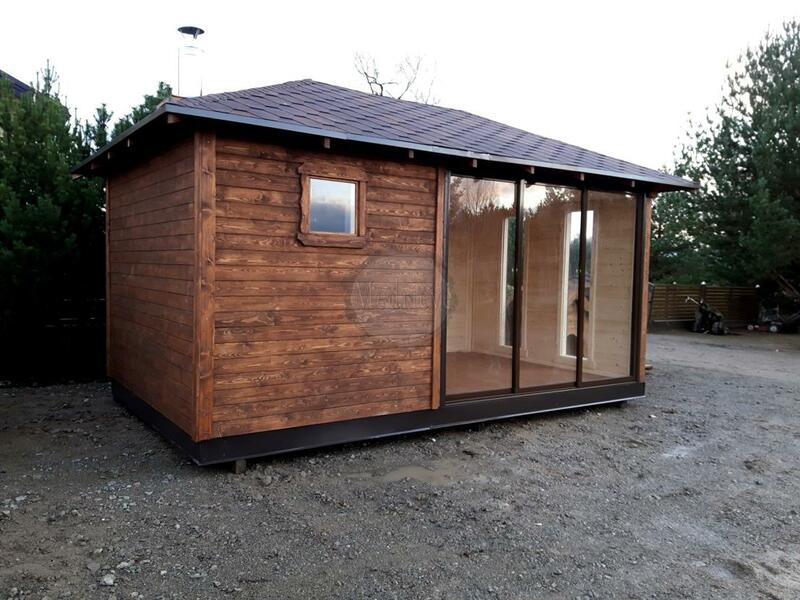 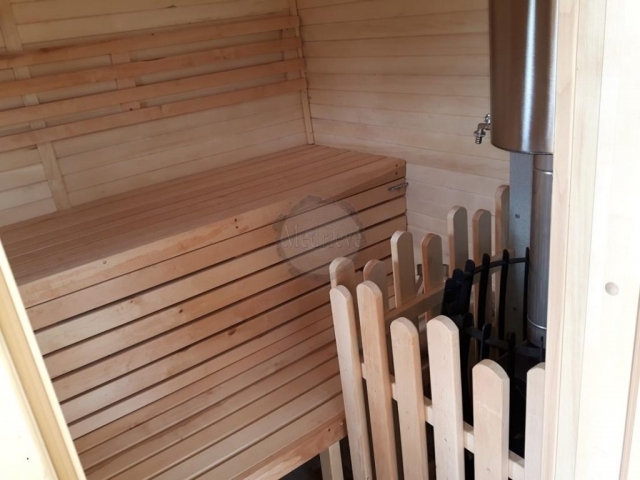 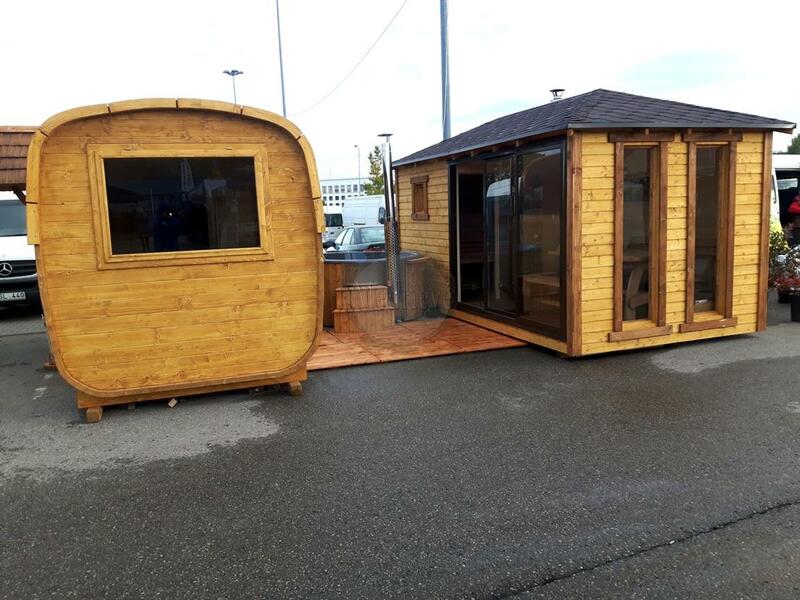 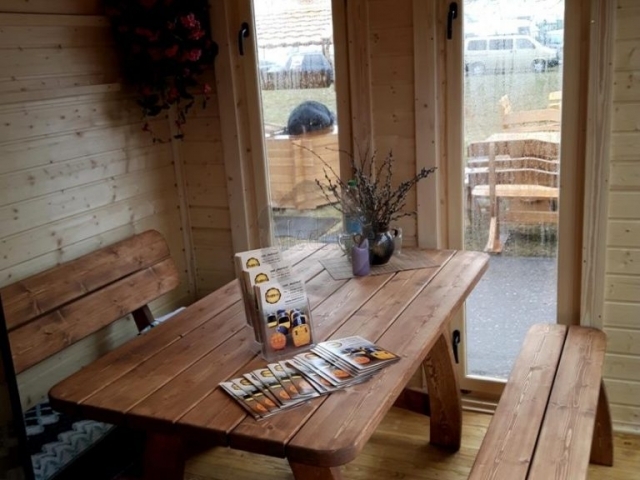 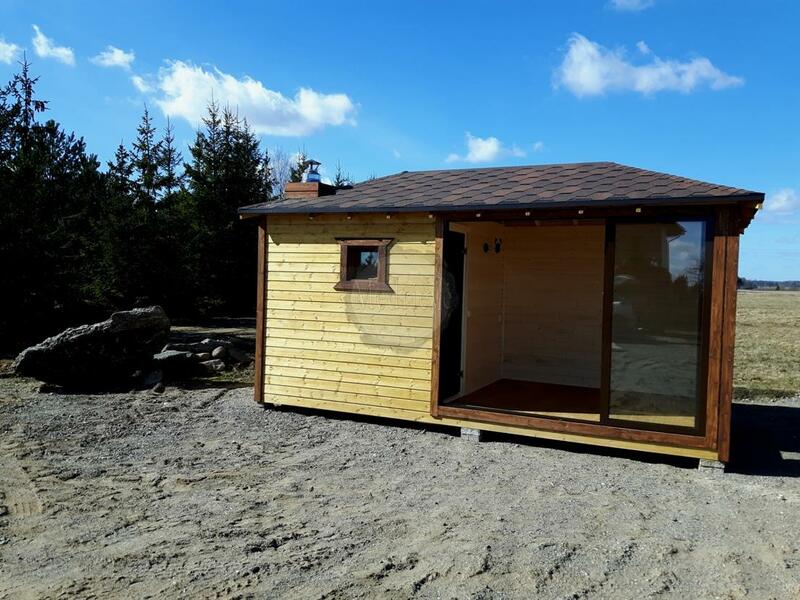 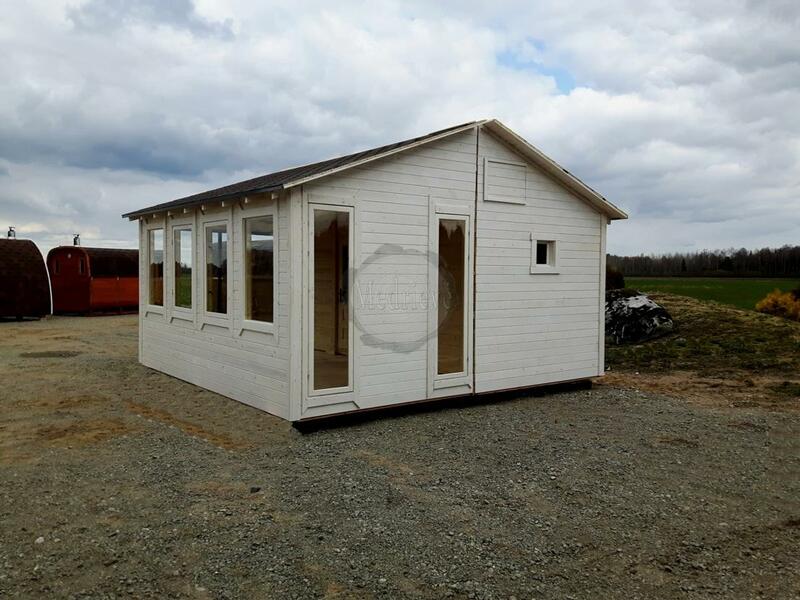 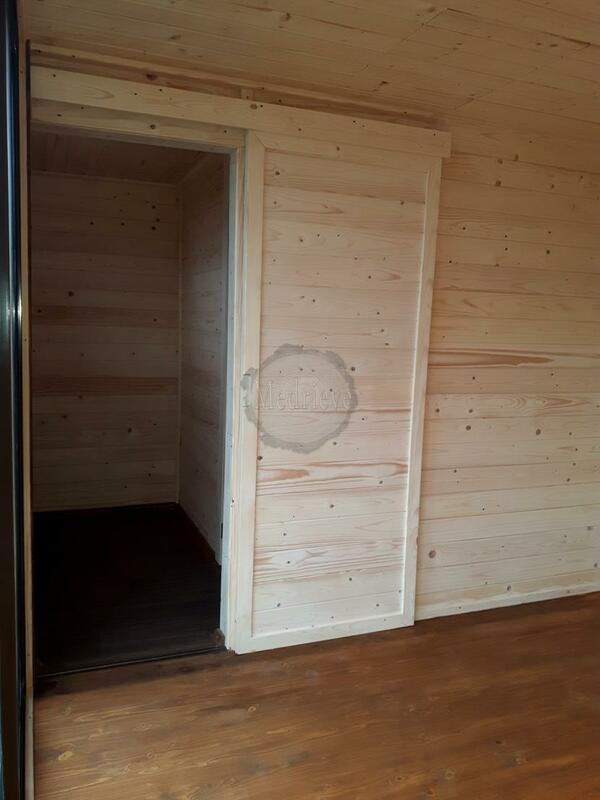 We want to offer a great way to spend time outside – a wooden frame sauna with an arbour. 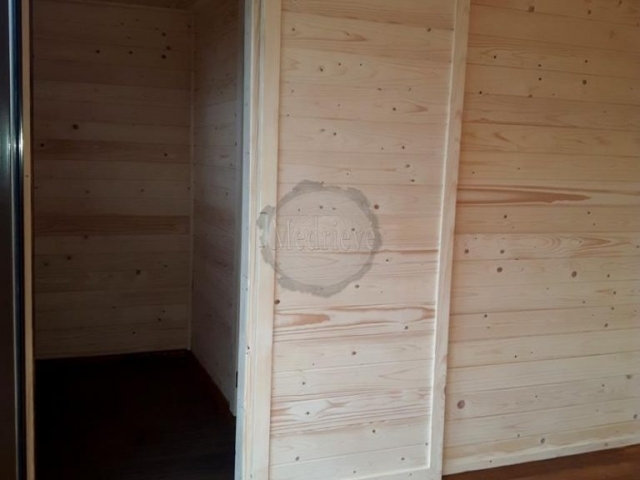 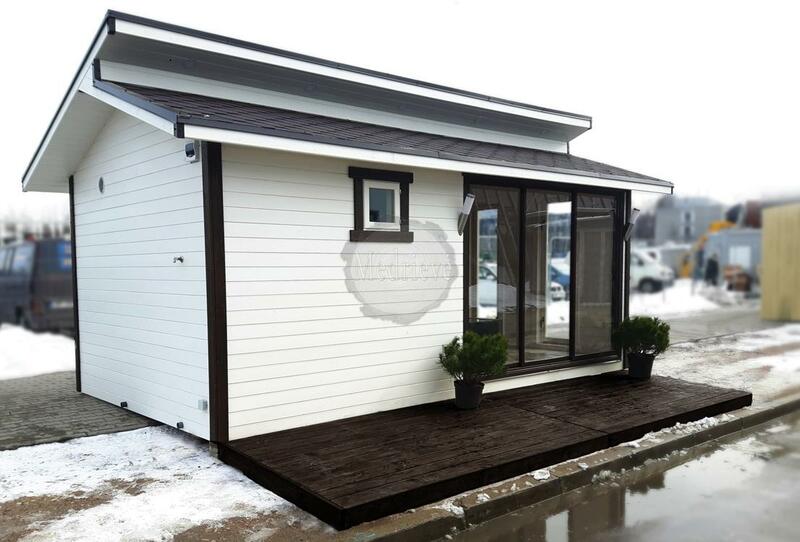 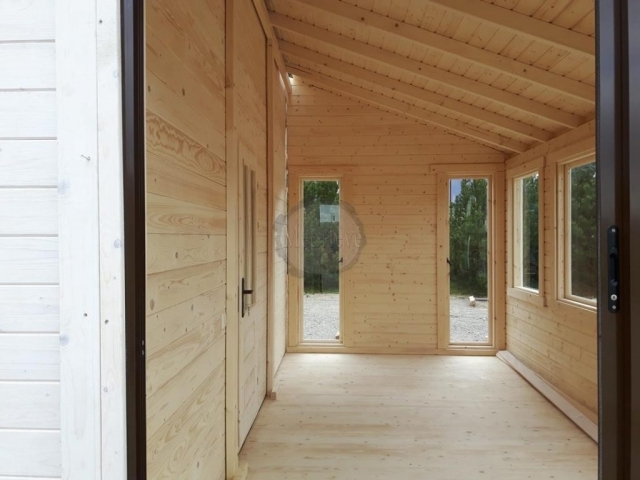 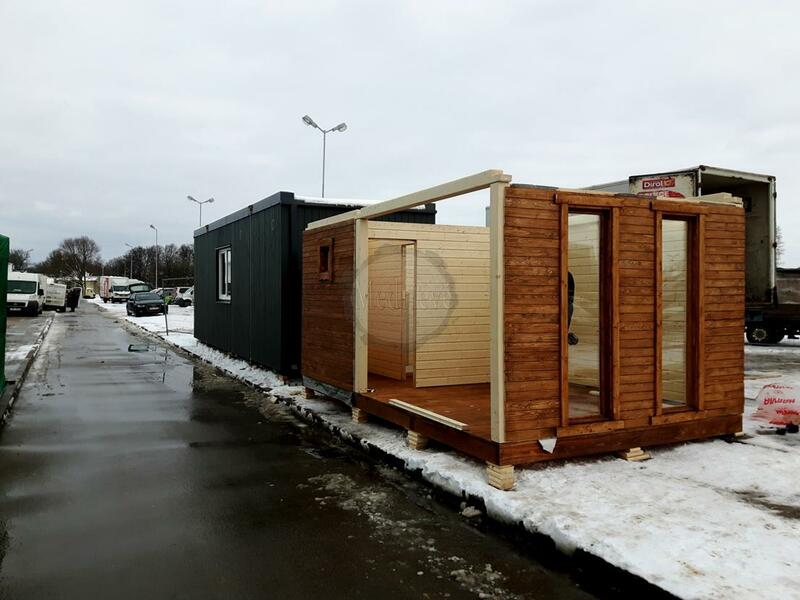 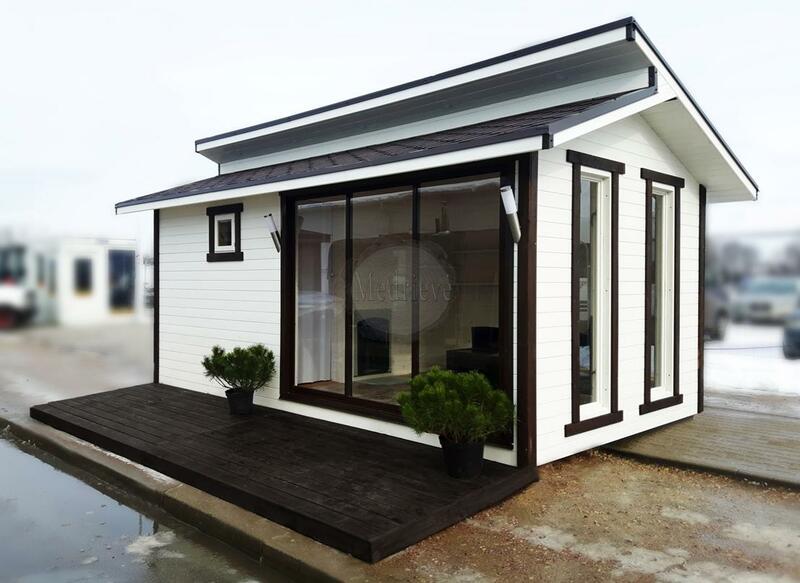 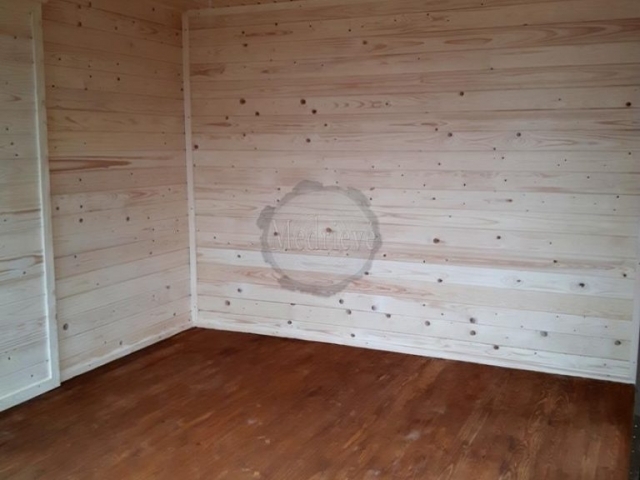 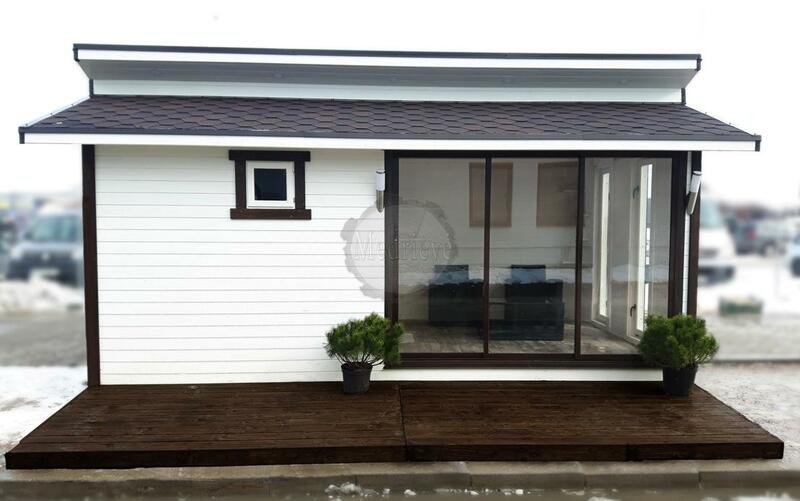 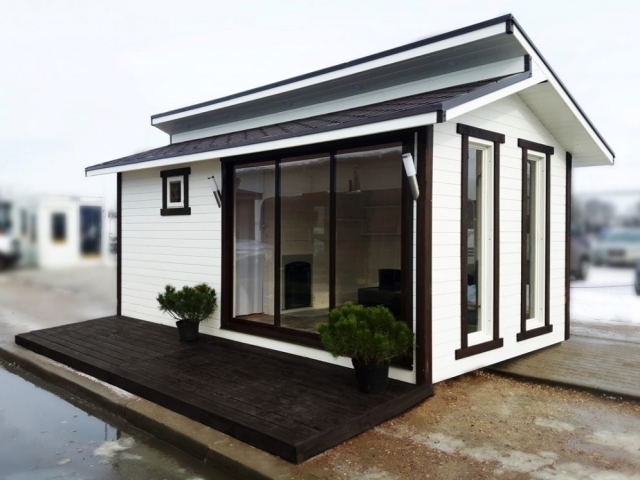 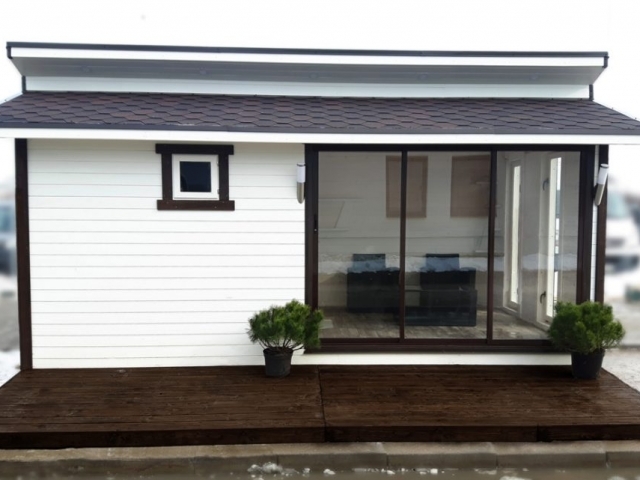 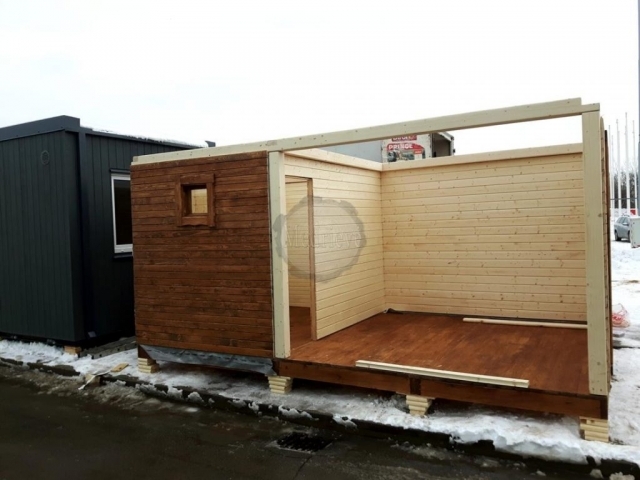 This functional construction will give an additional area to your yard. 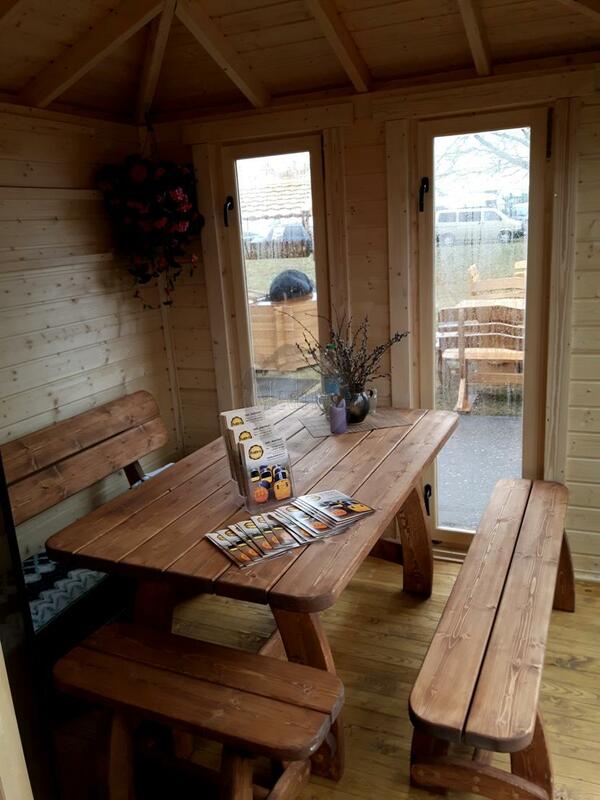 In warm weather on the terrace you will not only be able to read a book, but also have lunch with your family or friends, drink a cup of coffee, or have breakfast. In addition, it’s a great opportunity to stay outdoors for longer.